This is the perfect way to transform your institute’s educational system to modern standards. Make institute managment more productive and efficient. done under the TechChef’s defined processes. Manage current & historical records. access with one click. Smart SMS & Email integrated system. 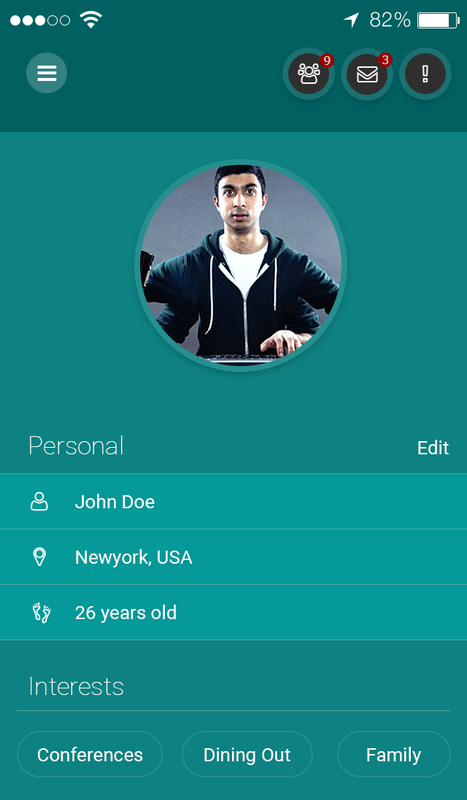 Cloud based system gives access to data anytime. 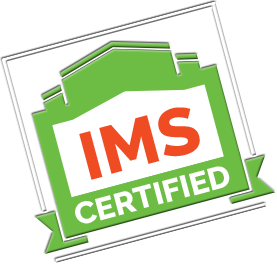 Regular updates to IMS certified institutes.